Steve was born in Singapore in 1962 to Russ & Josephine Larkin. He followed in his father’s footsteps, becoming an Assistant Marine Surveyor at the age of 17. 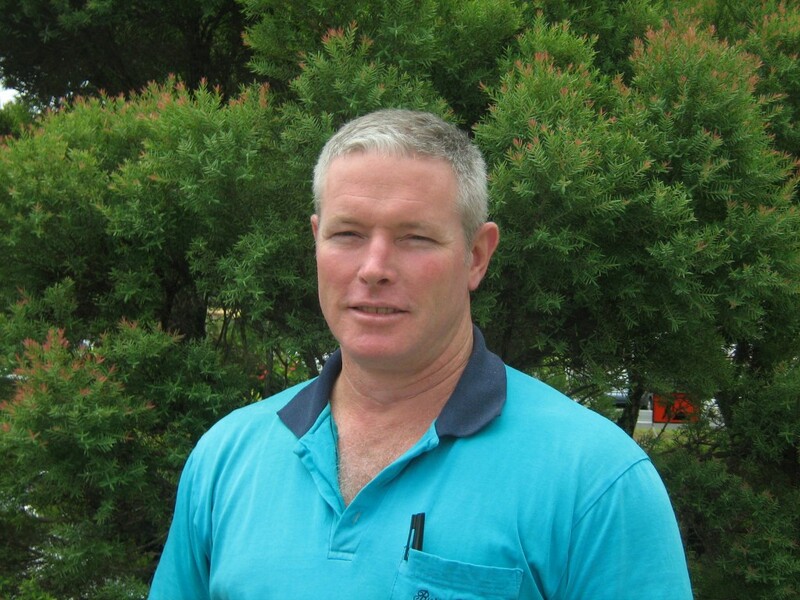 In 1985 Steve first joined the Australian Army Reserves, he maintained an active role for over 17 years, attaining the rank of Captain in 2002. He spent the next 9 years in various technical positions, until, in 1994 he joined Russ Larkin & Associates as a Marine Surveyor. Steve became a director in 1999 and has continued to develop and drive the company forward. Steve has a working knowledge of the Malay language.